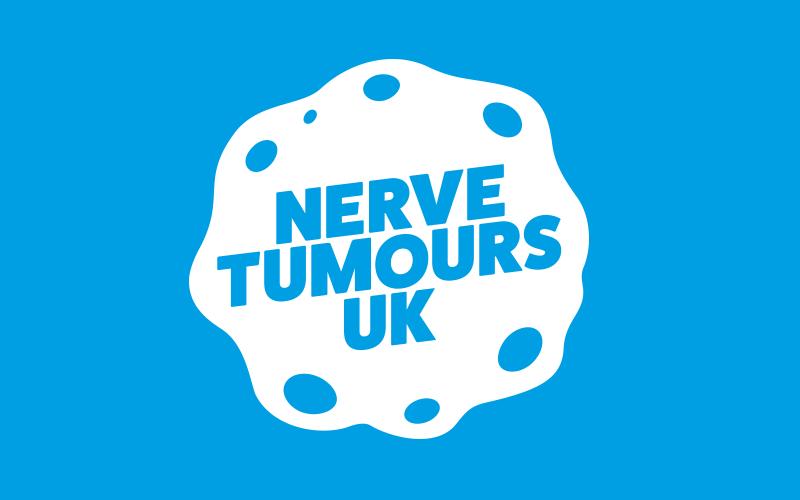 We are delighted to share the news that Emily Owen, one of the Trustees of Nerve Tumours UK, has been nominated for the Positive Role Model (Disability) Award at this year's National Diversity Awards. We would encourage our supporters to vote for Emily, and by doing so helping to raise awareness of Neurofibromatosis Type 2, on the link attached below. Since then she has battled tirelessly with her NF2, undergone multiple surgeries, resulting in many complications. However, in spite of that she still manages to maintain her positive outlook on life while continuing to work and help others around her. She is even one of our trustees and we can say first hand that the work she does is amazing! Have a read of her nomination by clicking on the link below, including an incredibly moving letter which she has wrote to NF2. She has certainly gained our vote and support!